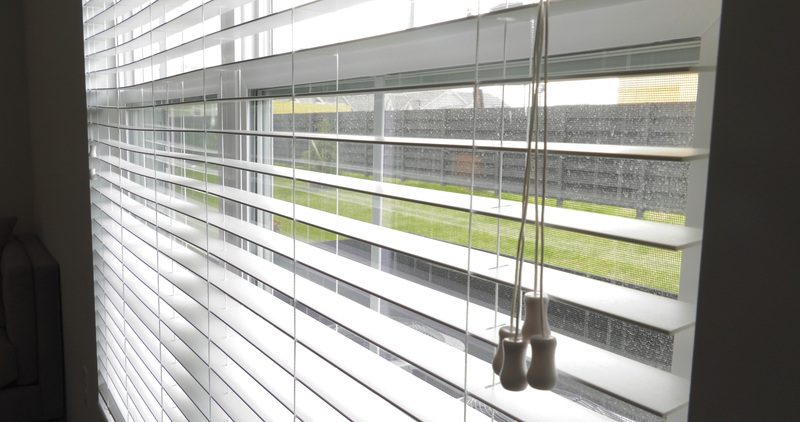 A study by the Center for Injury Research and Policy at Nationwide Children’s Hospital found about two children are treated in U.S. emergency departments every day and one child dies each month due to injuries related to window blinds. Researchers are calling for federal regulations that require manufacturers to stop selling corded window blinds. (COLUMBUS, Ohio) – A new study shows that window blind cords continue to be a serious threat to children despite decades of voluntary safety standards for these products. Over the 26-year study period, almost 17,000 children were treated in emergency departments for injuries related to window blinds and 271 children died, most from strangulation after becoming entangled in window blind cords. Dr. Smith says because the voluntary standards aren’t working, the U.S. Consumer Product Safety Commission needs to mandate that window blind manufacturers only sell products that are safe for children. For parents who have corded blinds in their home, experts say the best solution is to remove them, but if it’s not possible to replace them all at once, start with the rooms where your child spends the most time, such as the living room and bedroom. Move furniture away from windows so that children can’t climb on it and access cords. 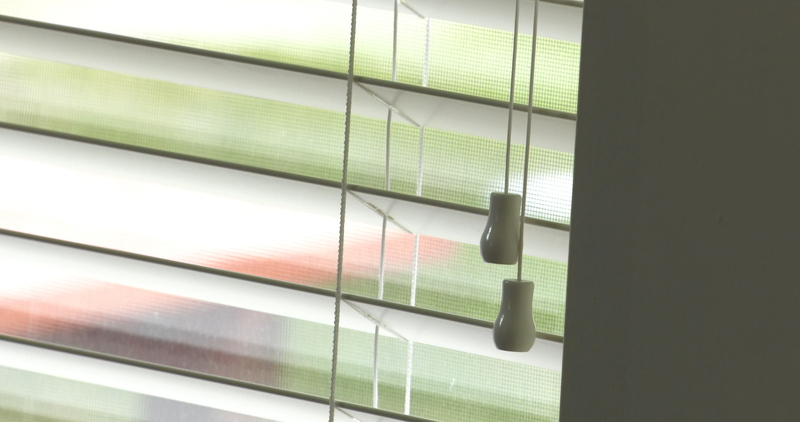 Experts say the only way to ensure your window blinds are safe for children is to remove all corded blinds and replace them with blinds like these that do not have operating or accessible internal cords. Now that her curious 10-month-old is mobile, Avery Zacharias is busy making sure their home is as safe as possible. Because she replaced all the window blinds in her home with cordless window blinds, that’s one less safety hazard she has to worry about. Parents often don’t realize that it’s not just the operating pull cords that are dangerous to children, but also the accessible internal cords of window blinds. 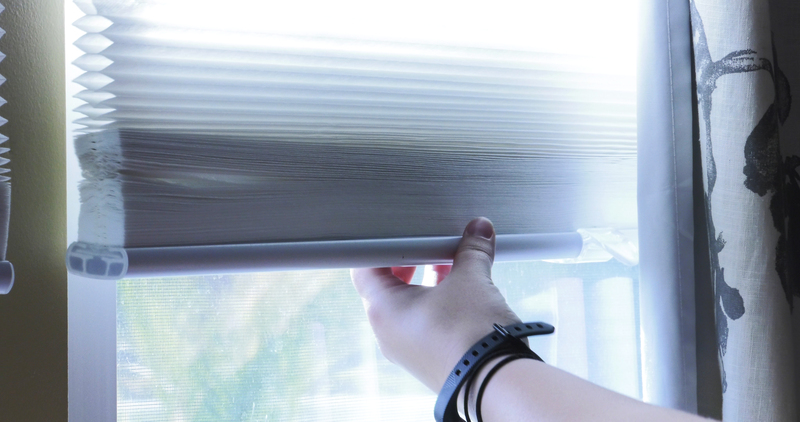 A study by Nationwide Children’s Hospital found that injuries and deaths from window blind cords continue to be a problem despite current voluntary safety standards. 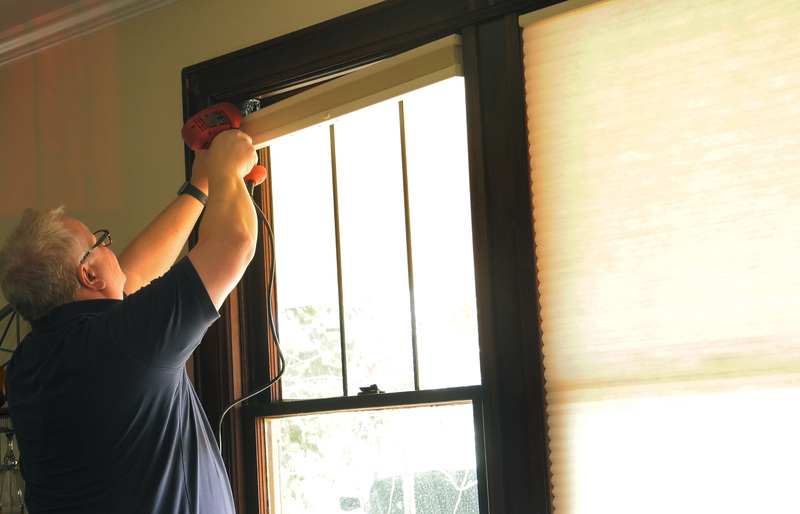 Experts recommend that parents remove all corded window blinds from their home and install cordless blinds or shades. A study from Nationwide Children’s Hospital found that 271 children died from window blind-related injuries, most from strangulation after becoming entangled in window blind cords over the 26-year study period.